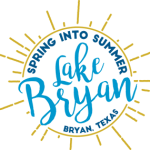 BRYAN, TX—Bryan Texas Utilities (BTU) has been awarded the American Public Power Association’s (APPA) Safety Award of Excellence for a second time. The award recognizes utilities across the nation with the lowest safety incident rates. 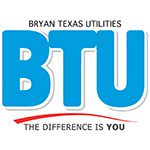 Of the 72 municipally owned utilities in the state of Texas, BTU is one of only three to earn the award this year. For more information, please contact Elisabeth Reyes, Energy Accounts Manager, at 979.821.5700.